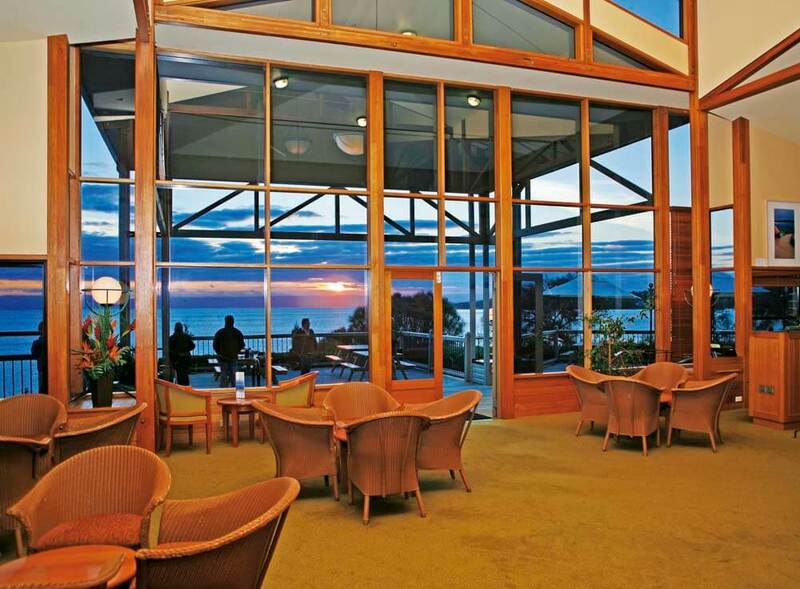 In Australian terms, Tasmania is a small island. 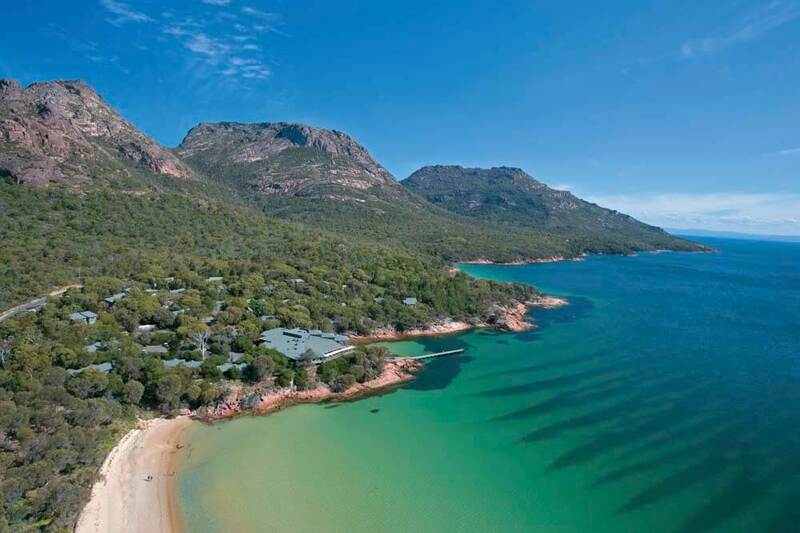 But it’s packed with natural wonders and wonderful experiences – nowhere more so than the national park that surrounds Freycinet Lodge. 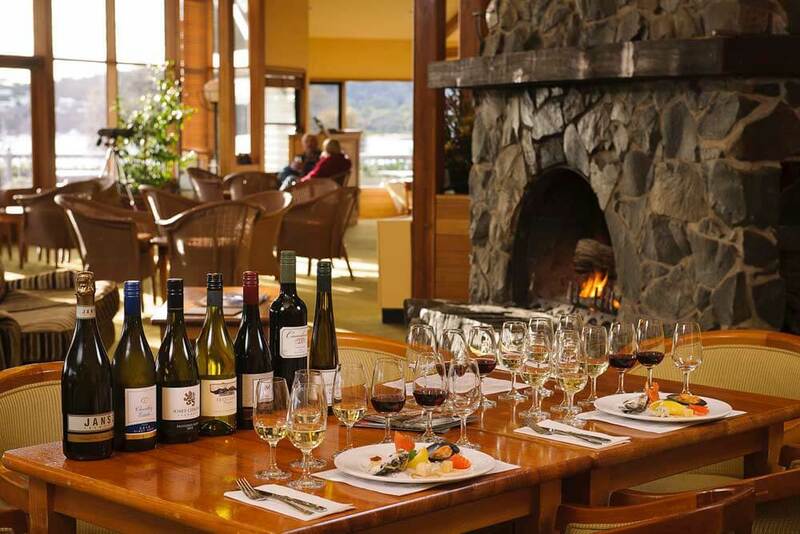 Tasmania has a spirit all its own and a character that is completely different from North Island (as the locals love to call mainland Australia). 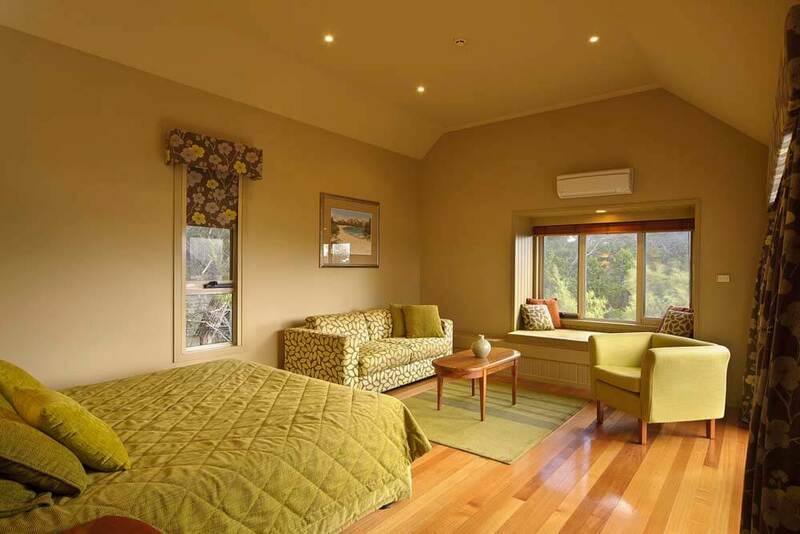 It has its own flora and fauna too; ranging from the fabled Tasmanian devil – stand well back; this is a creature of unbridled ferocity and little sense of humour – to mighty, centuries-old huon pine trees. 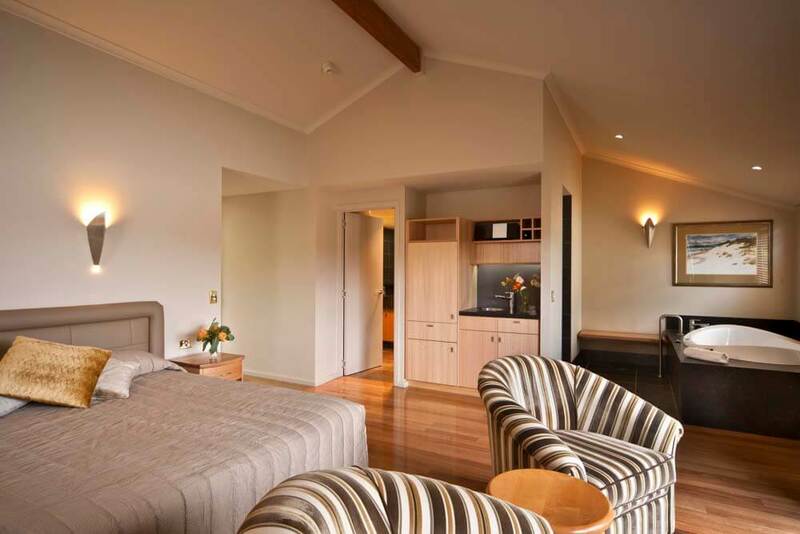 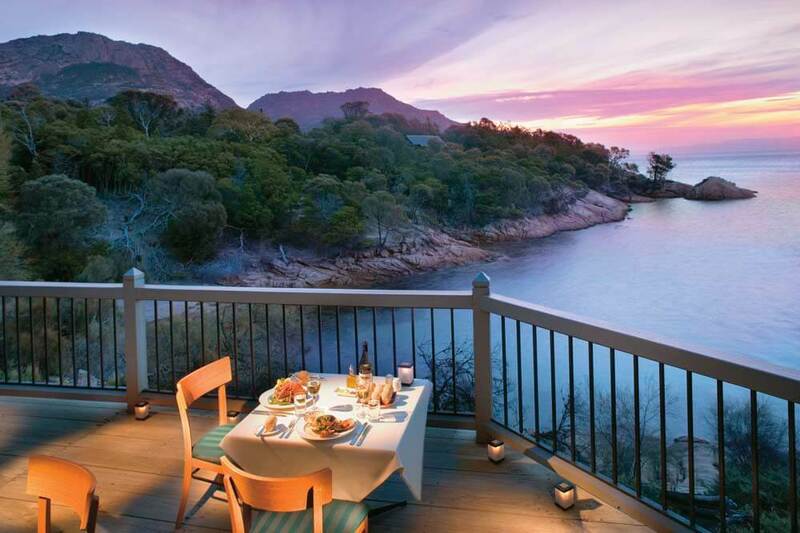 You can drive from the southern tip to the northern most point in a day, but if you really want to stay somewhere that encapsulates the island, specify Freycinet Lodge on your luxury, tailor-made holiday to Tasmania. 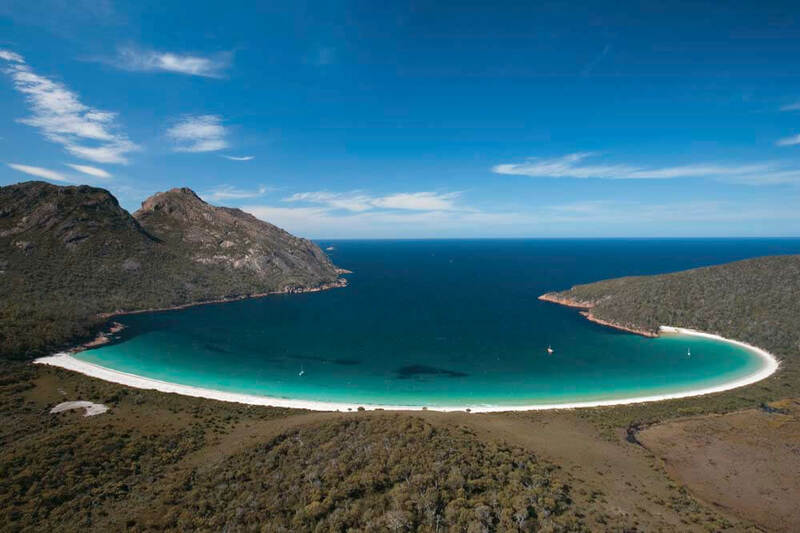 Here you’ll be surrounded by stunning beaches and horizon-wide seas, dense green forests, towering mountains, eucalyptus-cloaked hills and deserted bays reached only by tiny tracks, or by boat.